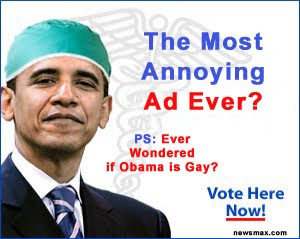 Newsifact: Newsmax: The most annoying push-poll ad campaign ever? Vote now! Newsmax: The most annoying push-poll ad campaign ever? Vote now!